A message from Superintendent, William Seder Jr. I can remember a time when the schoolhouse doors were left wide open in hopes of a cool breeze on a hot, late summer school day. When students would come to school with their hunting rifles secured on a rack in the back of their trucks and no one gave it a second thought. We had the monthly fire drills and the occasional tornado drill but we never had to practice a ‘lockdown’ or ‘reverse evacuation’ drill. A rally point is where we would meet to play a game of capture the flag. Yes, times have certainly changed... Today school safety is at the forefront of our discussions with school threats and violence on the rise. 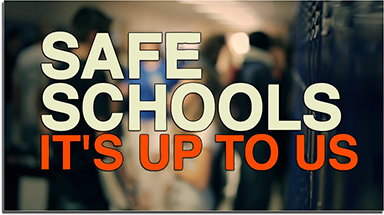 We find ourselves asking many questions: How safe are schools?... What are we currently doing to promote safer schools?...What more can we do?... Who should be involved? How safe are schools? While I certainly don't want to trivialize the horrific school shootings that have taken place during the past couple of years, I think it is important to share some perspective. There are over 100,000 K-12 schools nationwide with nearly 55 million students. Since 2013 Time magazine reported that 6 adults and 35 children were killed in school shootings with another 12 adults and 92 children injured. While even one school fatality is too many, I think it is important to recognize that in general, schools are safe places. While we wish that our students never had to think about school violence, we are committed to keeping them safe - and we are up to the task! We recognize and empathize with the concerns of the community and especially the parents of our students. You should know that we have spent many hours exploring various safety initiatives and have not ruled out any realistic options that would result in safer schools. What have we done in Mount Vernon to make our schools safer? We have implemented an age-appropriate school safety program called (ALICE). We have implemented safety software for emergency preparedness (Navigate prepared). We regularly practice safety and lockdown drills in dynamic settings and scenarios. We have installed new and/or updated security camera systems districtwide. We have installed a new phone system with emergency notification. We have modified school entrances at Pleasant Street, MVMS, and MVHS. 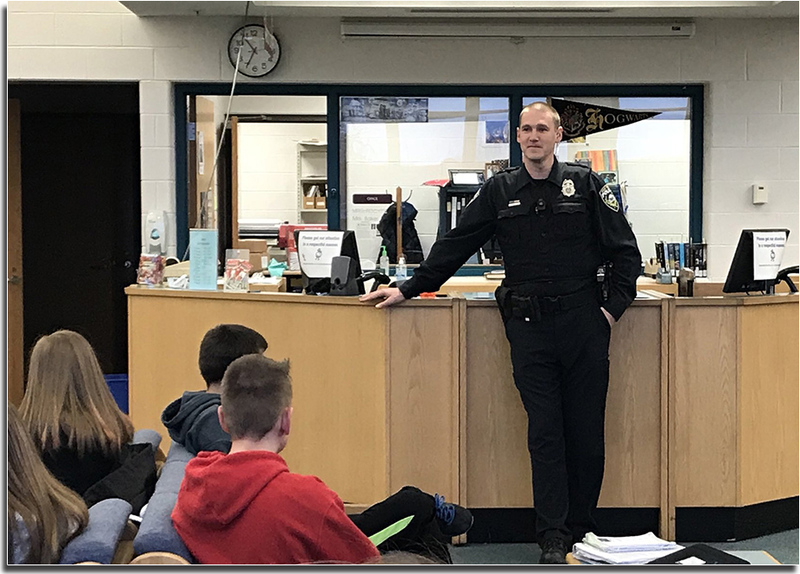 We have hired a ‘School Resource Officer’ (SRO) to serve the MVMS/MVHS. We have hired additional school social workers focused on Elementary student support. We have implemented a new social/emotional-learning curriculum K-8 (Second Steps). We have developed ‘Positive Behavior Instructional Supports’ (PBIS) districtwide. We have implemented ‘Threat Assessment Screening’ protocols and checklists. We have required ‘Mental Health Screenings’ in specific situations where appropriate. What more can we do? This is a question we continue to ask. In the coming weeks, we will be installing new lockdown safety hardware on classroom doors. We will also be applying shatter resistant safety film on windows and doors where appropriate. Who should be involved? The answer seems simple...Everyone...When our students, parents, staff and community members take an active role in promoting safer schools we all win. The mantra: “See something, Hear something, Say something” has been incredibly helpful in addressing safety concerns. Dickens once said in a Tale of Two Cities “It was the best of times, it was the worst of times.” Times have changed and we will change with them. We must take the worst of times and make the best of times for our children. 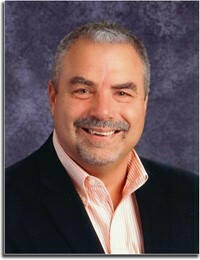 Archived Messages from Superintendent, William Seder Jr.